Robin Hendrix and Michel Prezman are concert recital artists who live in the south of France. Robin's natural singing style never fails to move audiences, and her concerts in the US and Europe always end with standing ovations. 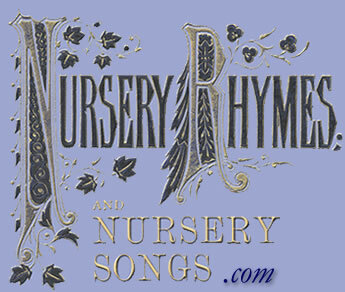 In Nursery Rhymes and Nursery Songs, she brings to life all the gentle fun, innocence, and joy in this music. She is known for her velvety classical singing sound and for her ability to convey the text in every level of understanding. 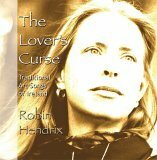 Her second album, The Lover’s Curse, is a collection of Irish traditional art songs for voice and piano, accompanied by her husband, Michel Prezman. Michel Prezman, a Yamaha Concert Artist, is considered by many to be one of the finest accompanists on the vocal scene today. 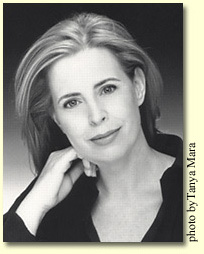 He is a published composer who also has an active piano performance career in Europe. His compositions include classical and non-classical works, film scores, and arrangements for commercial recordings. His CD, A Music Box Christmas contains wonderful orchestrations of traditional carols from around the world. The score for this music was lavishly illustrated by the Dalziel Brothers Studio, one of the most successful illustration studios of the day. Dalziel Brothers' illustrations can be found in numerous children's books of the Victorian period. For the nursery rhymes score, they produced more than 55 engraved illustrations by 12 different artists. 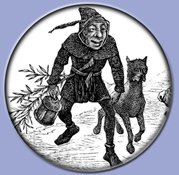 The engraving process they used to illustrate the nursery rhymes is known as black line engraving. A block of wood from a boxwood tree is cut to the size of the illustration desired and smoothed perfectly flat. Then, the illustrator makes a pen and ink drawing of the illustration on the surface of the block. After that, a highly skilled technician carves out the white spaces around the black ink lines. The carved block is then used to engrave thousands of pages with the image. The latest release from Robin Hendrix & Michel Prezman. Seventeen traditional art songs of Ireland.